Murphy’s has a locally sourced and seasonal menu. 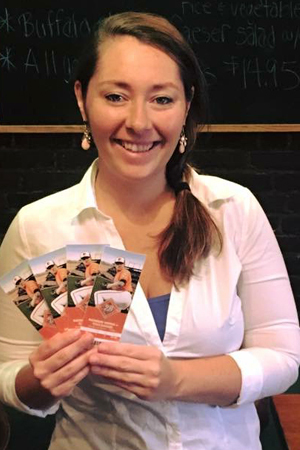 Murphy’s Irish Pub is proud to be an exclusive partner with Chesapeake Wild Seafood. Our Virginia Beach and Alexandria locations and Chesapeake Wild work with local watermen to ensure our guests are getting fresh, local seafood delivered right to their plate. As commercial fishermen, we make sure our seafood is caught in a responsible, sustainable way. 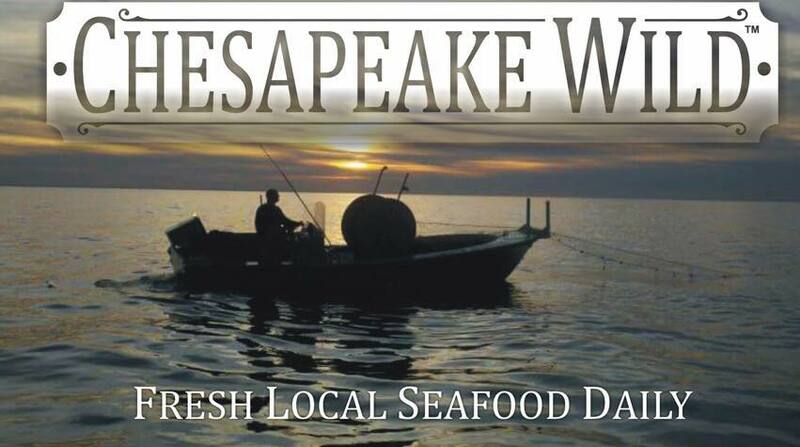 Fish are always on the move and Chesapeake Wild focuses on what is currently available in the Chesapeake Bay and local waters to bring you the freshest local product available. When you see the Chesapeake Wild brand while dining at Murphy’s, you can see exactly where your seafood was caught and the fisherman and boat that caught it. It doesn’t get more fresh and local than that. Every Tuesday at 8:15 pm! We have years of experience in catering to large groups. We offer two semi-private areas and special menus created by our chef. 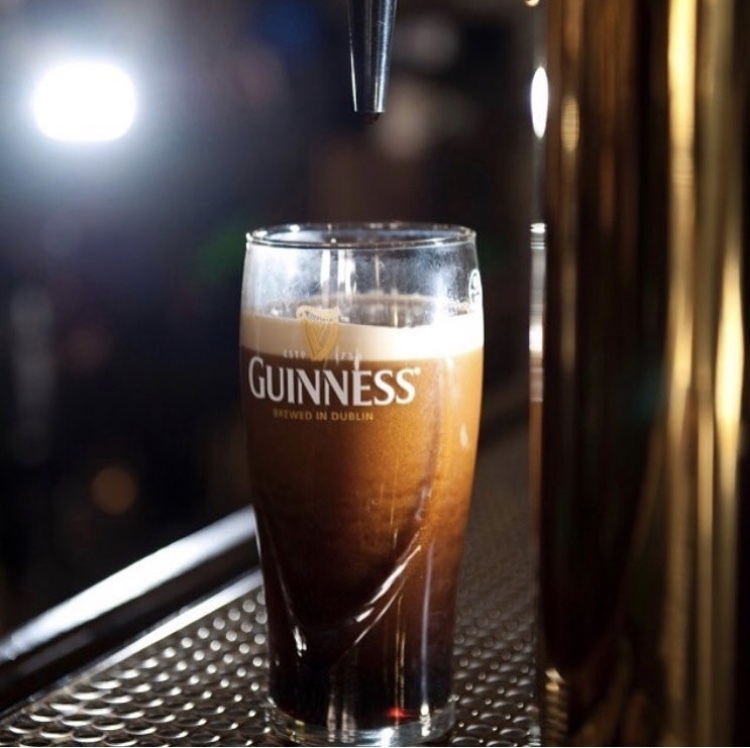 Murphy’s has two locations to serve you. Click the link below for information about our Virginia Beach, VA location. Check out our events page to see our entertainment schedule for this week! Copyright © 2018 Murphy\'s Grand Irish Pub. All rights reserved. Designed and Developed by VistaGraphics, Inc. & Vista IMS.